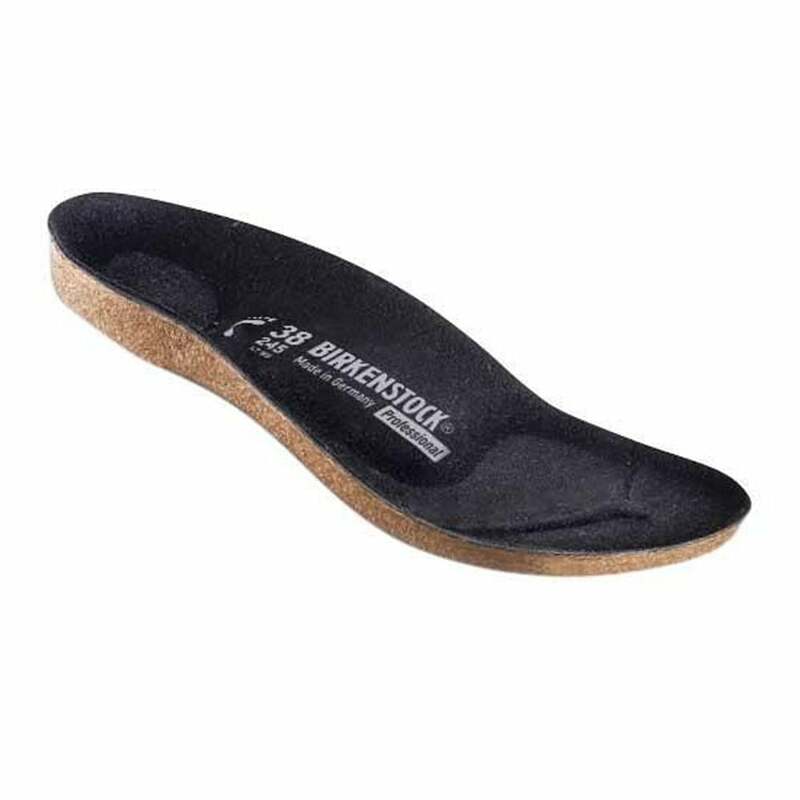 These are replacement insoles for Super Birki clogs specifically, they might well fit into other shoes but its not guaranteed. Good support and fit well. I’ll definately buy it again!!! Good quality in low price! Great, Excellent Quality product, GREAT Service by Jellyegg. Many thanks!